If you’re debating an impersonal gift card as your 17-year-old’s birthday approaches, hold off a minute. We all know teens can be pretty mysterious and hard to read, but there are some seriously fantastic gift options out there for every singe one of ’em. Even if you’re not totally sure what your teen’s hobbies are, we’ve put together a fab list of goodies from must-have fashions and accessories, to games, books and gadgets. 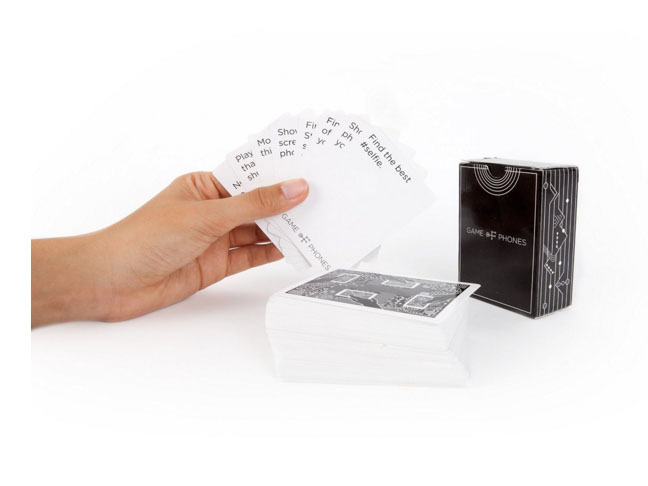 Here are the best gifts for 17-year-olds. 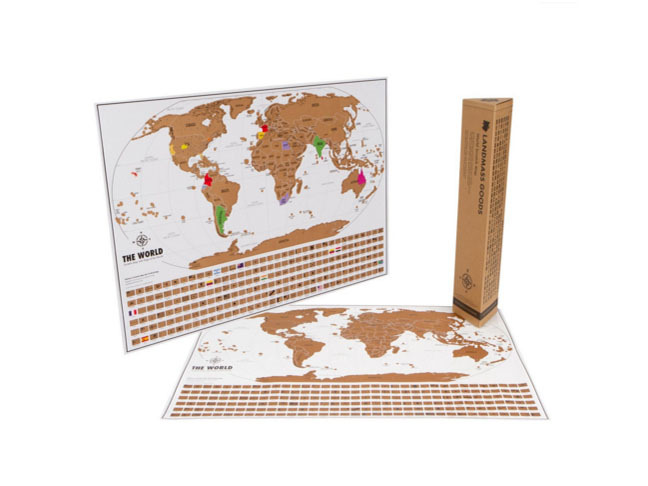 Teens with an itch to explore the world will love this awesome scratch off map full of vibrant colors beneath sturdy gold foil (like a scratch off lottery ticket) and 210 flags of the world. Have a blast scratching off all the places you’ve been, and then make plans for where you’re going to go next! Your teen loves her phone. 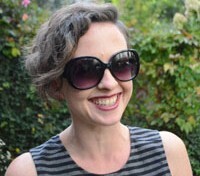 It’s true, and if you’ve already bought her a cool new iPhone case, why not give her something fun she and her friends can do with their cherished gadget? Game of Phones is a silly but addictive game, sort of like a scavenger hunt, in which you and your phone do some sleuthin’ to find out more about your besties and ultimately win the game. Your 17-year-old either wants to smell fantastic, or should want to smell fantastic. 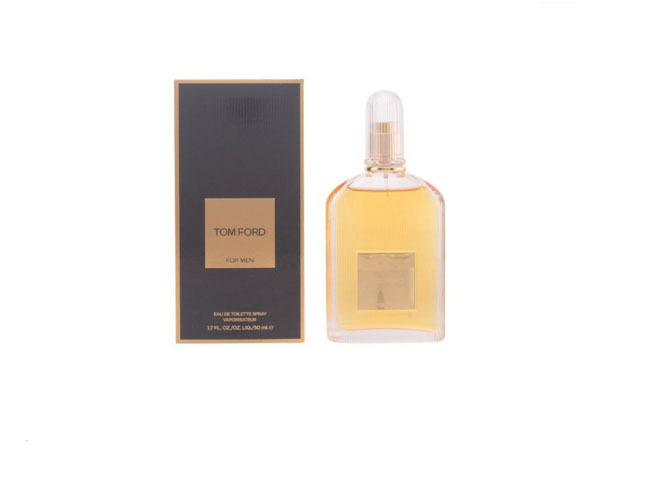 Either way, he’s going to love a bottle of Tom Ford’s woody, gingery, mandarin orange eau de toilette spray cologne that smells wonderful and lasts all day. 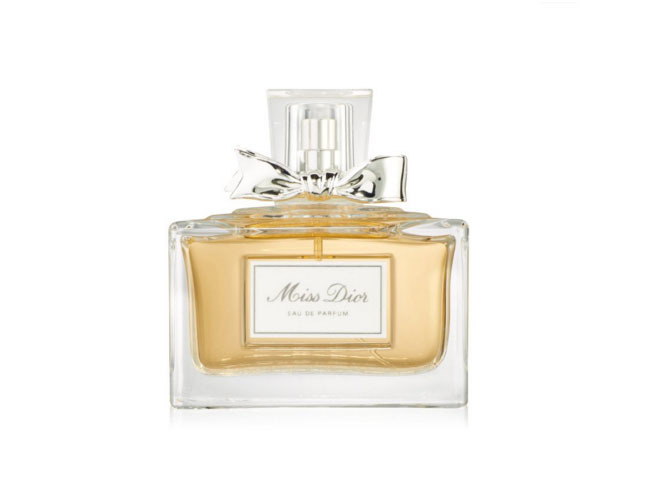 It’s tough to pick the perfect scent for your 17-year-old, but you really can’t go wrong with Dior. This long lasting evening fragrance has a fresh, unique blend of strawberry leaf, patchouli, violet, mandarin, musk, and jasmine. Yummy and vibrant for your fashionable teen. Your teen gamer is going to go bananas for the latest role playing video game on PlayStation 4. 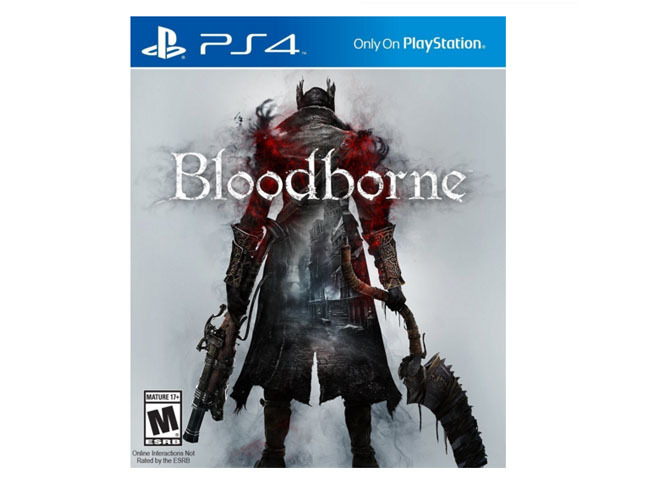 Scary, action packed, and full stunning detail, players will enjoy immersing themselves in an ancient city that has been hit with a rapidly spreading endemic illness as they battle danger, death, and madness in order to survive. 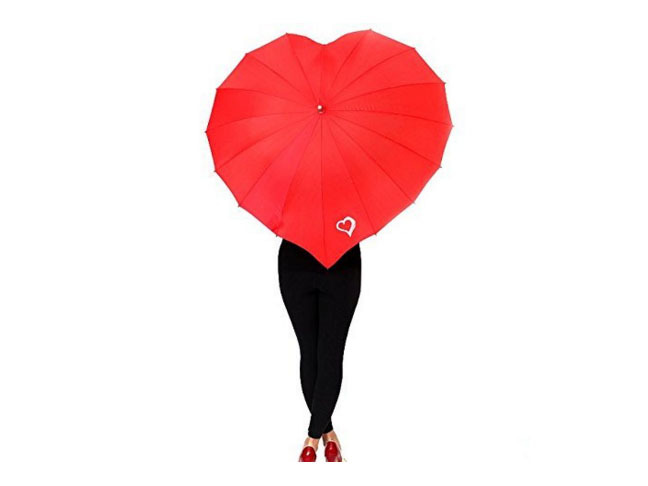 This adorable heart shaped umbrella is a great gift for the girlie girl who wants to stay dry in style on a dreary, rainy day. Despite it’s cool shape, the umbrella still closes easily, and will keep your teen cozy and dry and full of love.